If you are anything like us during the summer, you pretty much live at the pool. We have been swimming every day that we can and my kids are becoming like little fish. However, on those days you need a break from the pool or when the weather isn't cooperating, it is nice to have a back up plan. We've experienced a lot of rainy weather the past two weeks, so I'm so happy that I took the time to research and write about some really great events for kids offered at The Avenue. 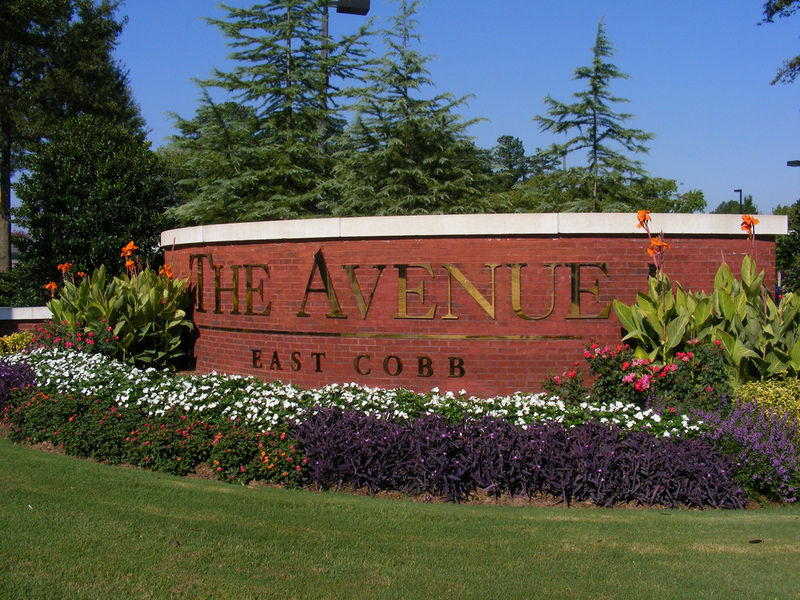 Today, we are guest blogging for The Avenue and you can click HERE to read all about what they have to offer for kids and families this summer. I was really surprised by just how much they had going on this summer! The variety of events for kids of all ages was really impressive and, if I'm being totally honest, it seems like a good opportunity for me to squeeze in a little shopping at at the same time. Entertainment for the kids and shopping for mom. That's what I call a win-win! Be sure to check back tomorrow for a fun giveaway that you can use while you are spending some time with your kids at The Avenue.